The film, co-created with Josh Reiman, is a contemplative consideration of energy extraction and use in Pennsylvania. The film’s emotional cadence shares the difficult realities of the altered landscape and the people who are involved. 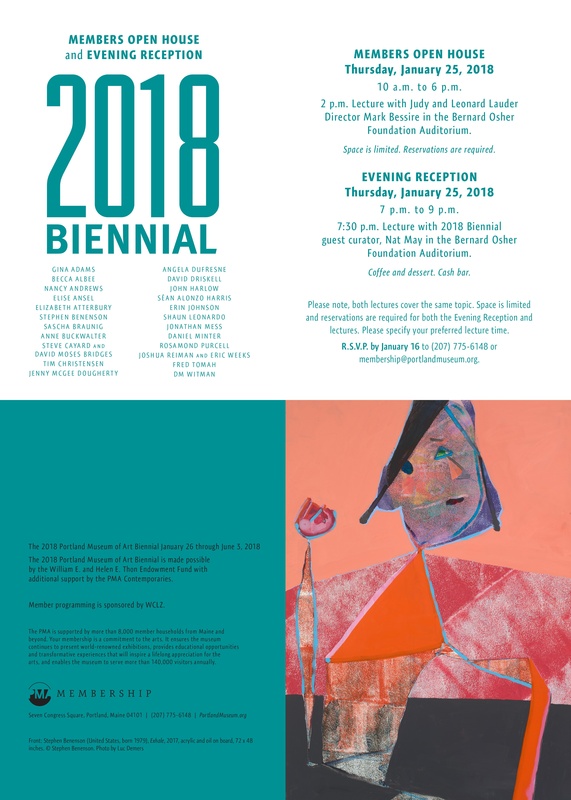 The 2018 Portland Museum of Art Biennial runs from January 26 through June 3, 2018.